“Mr. 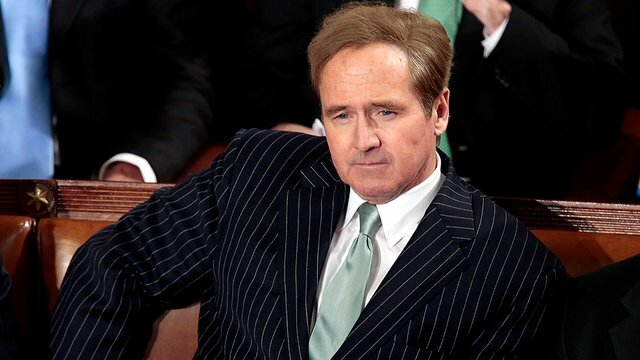 Speaker: This Friday marks the 6th anniversary of the Sandy Hook Elementary School shooting in Newtown, Connecticut. On December 14, 2012 from 9:35 to 9:40am, a lone gunman armed with an assault weapon killed 27 people including 20 kids between the ages of 6 and 7 years old. Five minutes, one shooter, 27 people dead. Many of the kids had several bullet wounds in their bodies when they were recovered. “In the years since that tragedy, we have seen high-powered assault weapon attacks in schools, synagogues, night clubs, churches, concerts, and in our neighborhoods. “With each horrific attack Congress responds with a moment of silence. We’ve had 50 moments of silence since Sandy Hook. 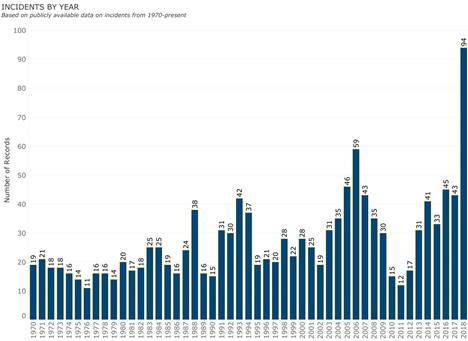 Data collected annually by the Naval Postgraduate School’s Center for Homeland Defense and Security, found 2018 to be the worst year on record, with 94 school shootings, more than double last year’s numbers, and a nearly 60% increase from the previous record of 59 school shootings set in 2006. 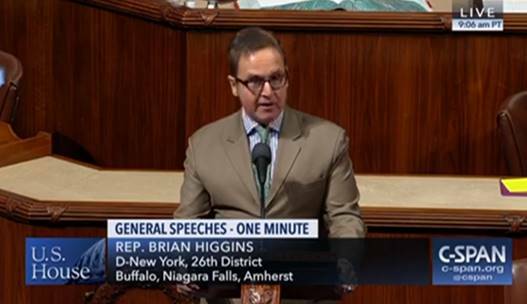 In the 115th Congress, Congressman Higgins cosponsored gun safety measures including H.R. 5087, the Assault Weapons Ban of 2018, H. Res 367, Establishing the Select Committee on Gun Violence Prevention, and cosigned letters supporting improved background checks and public health research on gun violence.